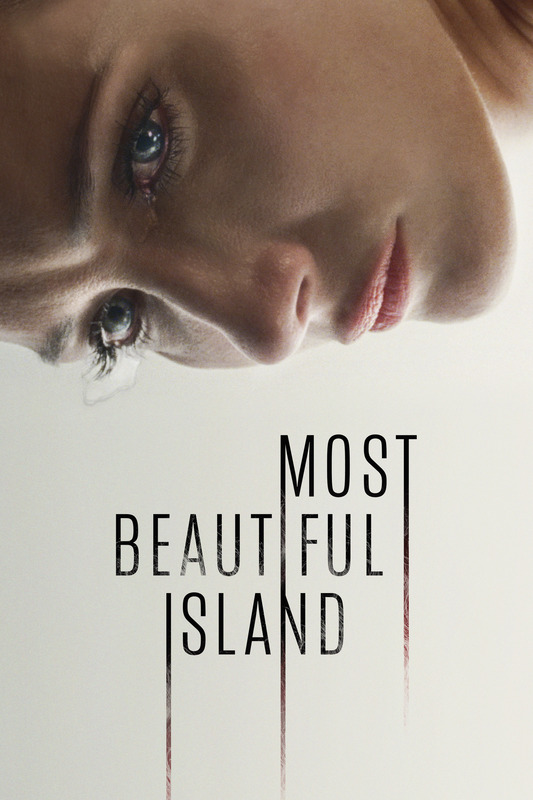 Most Beautiful Island is a high-suspense, psychological thriller examining the plight of undocumented female immigrants hoping to make a life in New York. Shot on Super 16 with an intimate, voyeuristic sensibility, Most Beautiful Island chronicles one harrowing day in the life of Luciana (Asensio), a young woman struggling to make ends meet while striving to escape her past. As Luciana’s day unfolds, she is whisked, physically and emotionally, through a series of troublesome, unforeseeable extremes. Before her day is done, she inadvertently finds herself a central participant in a twisted and dangerous game.